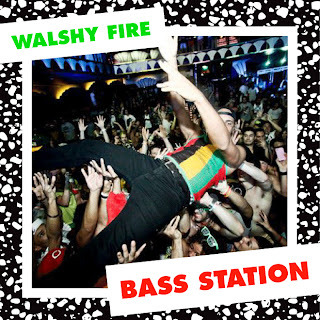 If you were unaware Major Lazer is more than the talents of Diplo, there are other members who help make that awesome music, one being Walshy Fire who released a new mixtape called Bass Station. On it, he mixed together an hour worth of material of 29 tracks that take on multiple genres, and of course this mixtape kills. 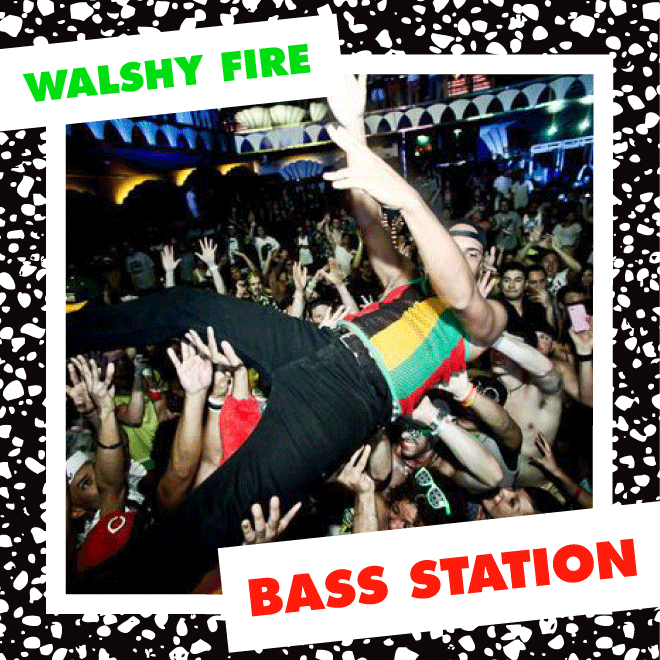 You'll hear Major Lazer, Baauer, Wale, Nas, and tons more in this. Stream and download below, plus check out the full tracklist.